We offer warm and comfortable surroundings so you can enjoy a cold beverage and a fine meal. 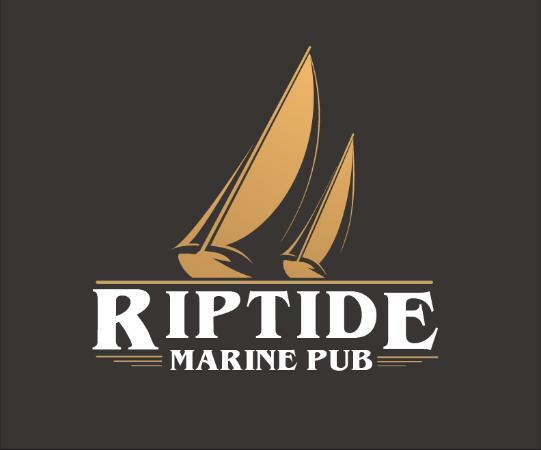 Our ocean side marine pub offers magnificent ocean and mountain views. The dining ambiance is pleasant, casual and intimate. Enjoy our charming interior setting or enjoy the fresh ocean air in our heated outdoor patio.